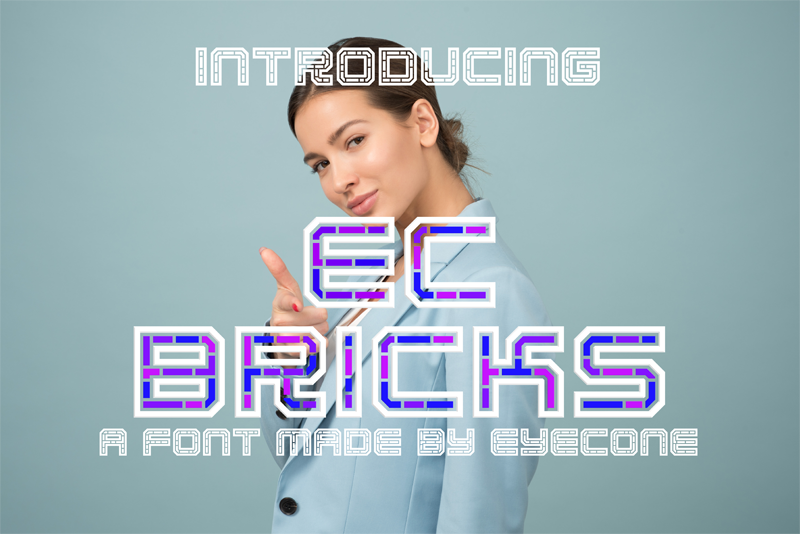 EC Bricks is a decorative font best for logo, Title and clothing line Designs. For commercial use you must pay through PayPal. and get the updated ttf file.